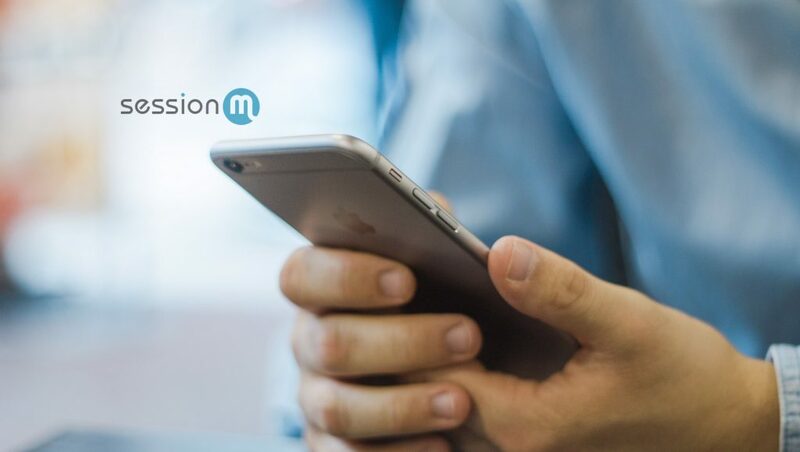 SessionM, the leading customer data and engagement platform, announced that it has been cited in Gartner’s July 2018 Magic Quadrant for Mobile Marketing Platforms report as well as Gartner’s Market Guide for Customer Data Platforms for Marketing. SessionM is uniquely positioned to help brands manage, organize and enrich customer data and act on it in real time within the same platform. SessionM allows global brands to have access to relevant customer data at their fingertips to anticipate a customer’s needs and deliver the right personalized experience at the right time. The platform pulls together customer data from throughout an organization into one holistic profile for each individual customer, keeps that profile constantly updated in the cloud, determines the next best customer experience – whether that’s a personalized offer, reward, content or some other kind of experience – and then delivers that experience either natively through its platform or by orchestrating the engagement though other systems and channels. “To us, being included in both Gartner reports is a testament to the all-encompassing solution our team has created to deliver the most impactful customer experiences wherever customers engage. We’re excited and believe that we’ll continue to innovate with the world’s biggest brands as they leverage data to deliver unique and personalized experiences to foster deeper brand loyalty,” said Albright.